Jump into the Belly of the Beast! 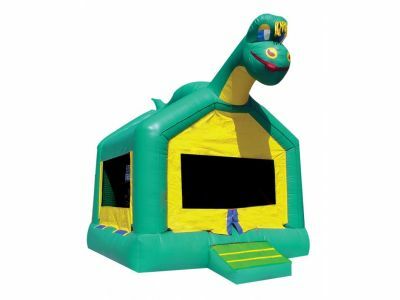 Our Dragon Jumper is fun for kids and perfect for a backyard! Make your party the event of the neighborhood! Kids will be able to play all day and stay out of your hair! Warning: dragon does not really breathe fire!